That’s according to the people behind the podcast “Serial,” which spent its second season exploring Sgt. Bowe Bergdahl’s disappearance from his base in 2009, capture by the Taliban and subsequent return to the U.S. In a Thursday post on the podcast’s website, producer and host Sarah Koenig writes that her staff examined newly available copies of the Army’s internal investigations into the deaths of six soldiers in Bergdahl’s unit in August and September 2009. Claims spread online and in the media that the six — Morris Walker, Clayton Bowen, Kurt Curtiss, Matthew Martinek, Darryn Andrews and Michael Murphrey — died while searching for Bergdahl, and might have lived had Bergdahl not left his post. That’s apparently not the case, Koenig writes. She says the investigation reports for all six make no mention of Bergdahl nor of the shorthand code for a missing soldier (”DUSTWUN”). Two of the men were trying to secure voting sites for an Afghan election, for example. Another was part of a team responding to a tip that a high-value target was holed up in a clinic. It looks like the search for Bergdahl can be blamed for several soldiers being hurt, however. Koenig and her staff got one report mentioning a search mission for him where no one died, “but some men were badly injured” on the second day of the patrol. One soldier was shot in the head, another was hit by an RPG and a third was wounded by shrapnel. You can read her full post and conclusions here. Bergdahl, of Hailey, has been assigned to Fort Sam Houston since his May 2014 return to the U.S., awaiting a military trial on charges of desertion and misbehavior before the enemy. Hearings in the case so far have been held at Fort Bragg in North Carolina. A military judge has rejected efforts to dismiss the desertion case against Army Sgt. 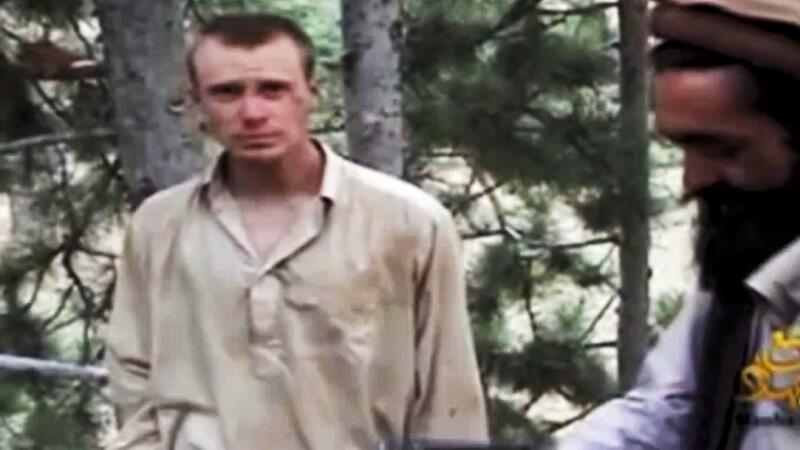 Bowe Bergdahl over comments made by U.S. Sen. John McCain.